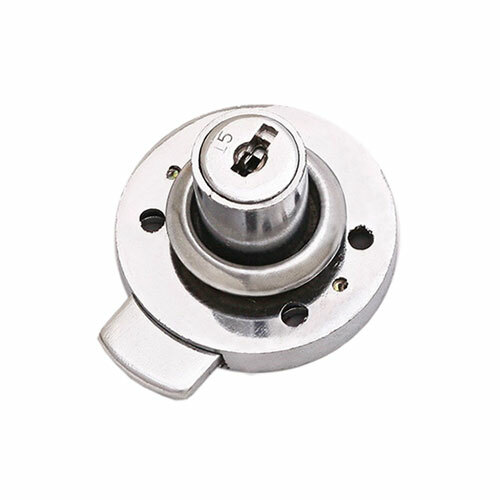 We are suppliers of furniture hardware fittings from leading brands like Godrej, Hafele, Hettich and Vijayan in Kolkata. 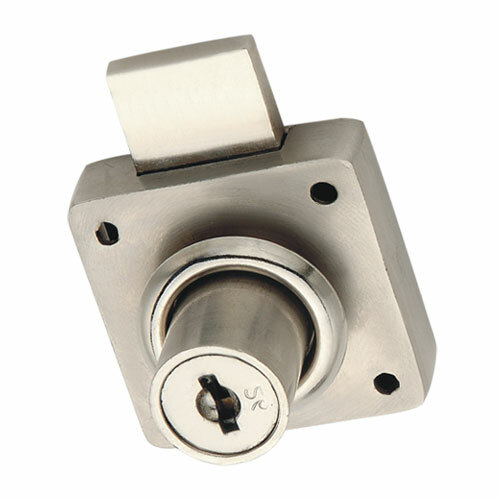 These robust furniture locks are a high security access control solution for cabinets, drawers and lockers. 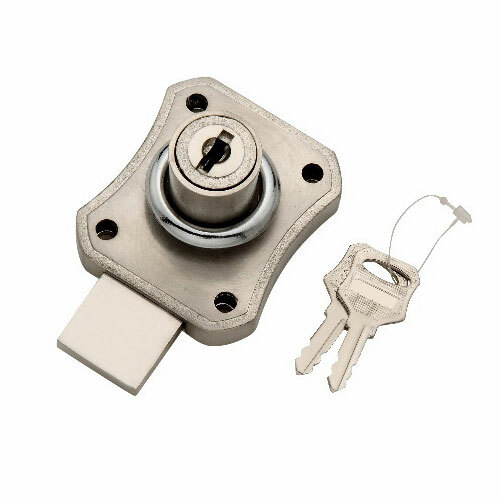 Dazz Hardware offers a unique range of multi-purpose cabinet locks that are not only durable but have an excellent finish and are available at competitive industry prices.